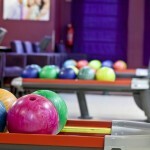 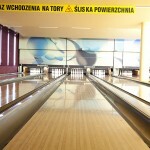 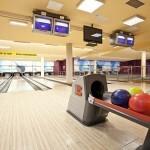 Fitlife Bowling alley is one of the most modernistic bowling alleys in Poland. 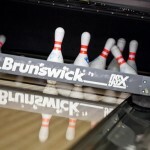 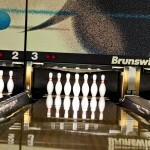 Fully automatic, equipped in Brunswick devices, which is a synonym of the best quality in bowling industry. 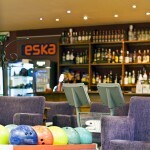 Elegant bar is serving tasty, hot and cold snack and beverages. 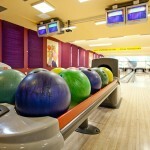 Professional and kind personnel, good music and extraordinary Cosmic Bowling lighting with intelligent searchlight are making original atmosphere. 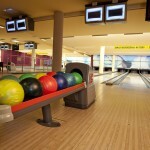 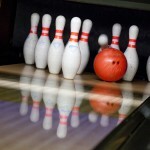 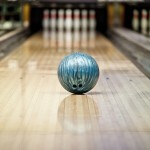 Bowling is a perfect idea for successful evening. 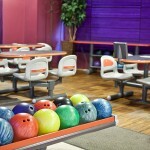 Is a great idea for birthday party or company event. 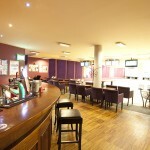 Monday-Thursday, Sunday from 2 p.m. to 10.30 p.m.
Friday- Saturday from 2 p.m. to 1 a.m.